Our 4 star luxury lodges provide the ultimate holiday in terms of superbly equipped accommodation and stunning location. 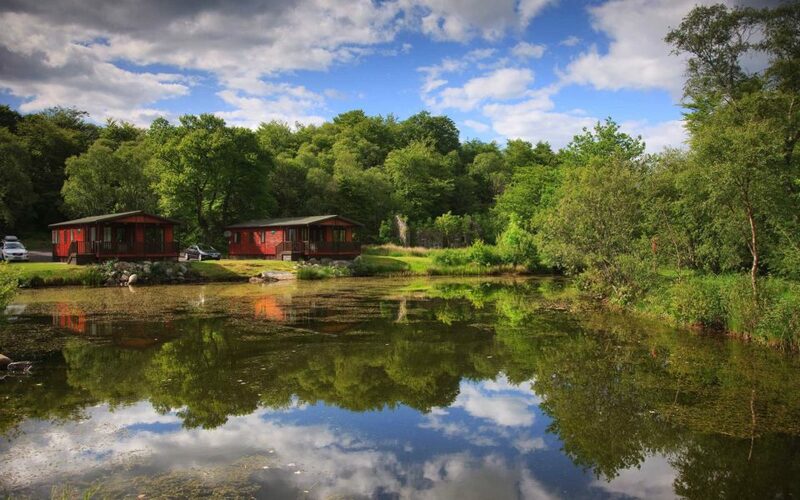 We offer two types of 4 star luxury lodge – the Willow 5 berth and the Woods 6 berth. The Willow lodges come with a choice of water frontage – the beautiful Willow pond or a view over Tralee Bay. Willow lodges 7, 8 and 9 are pet-friendly. 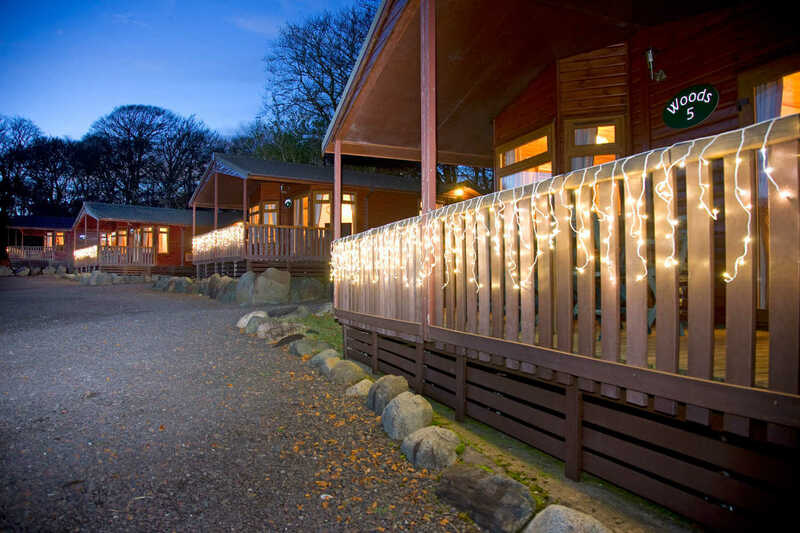 The Woods lodges are set on the edge of 25 acres of woodland and have a large deck from which you can enjoy the view. The pine vaulted ceiling and light coloured walls create an alpine feel in the living room and dining area. See our 4 star lodges pages for more details and features.